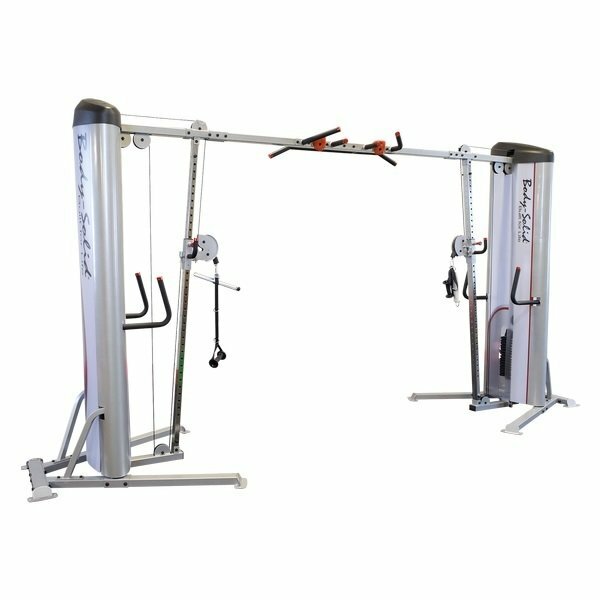 The S2CCO/2 pull-up station offers multiple grip positions—including Body-Solid’s exclusive rock climbing grips. With dozens of independent height adjustments and 180° cable positioning for frictionless guidance in all directions, the Body-Solid S2CCO/2 is one of the most versatile and functional machines in the market today. Call 1-800-875-9145 to speak with one of our fitness advisors with any questions you may have about the Body-Solid Pro ClubLine Series II Cable Crossover S2CCO/2.